Established in 1800, Criserà Winery has a long family tradition of love and dedication to its land, to the worship of the vineyard and wine. A Calabrian family of ancient traditions deeply rooted in the most authentic values, which have been passed down for four generations until today, resulting in a firmly established and successful business. 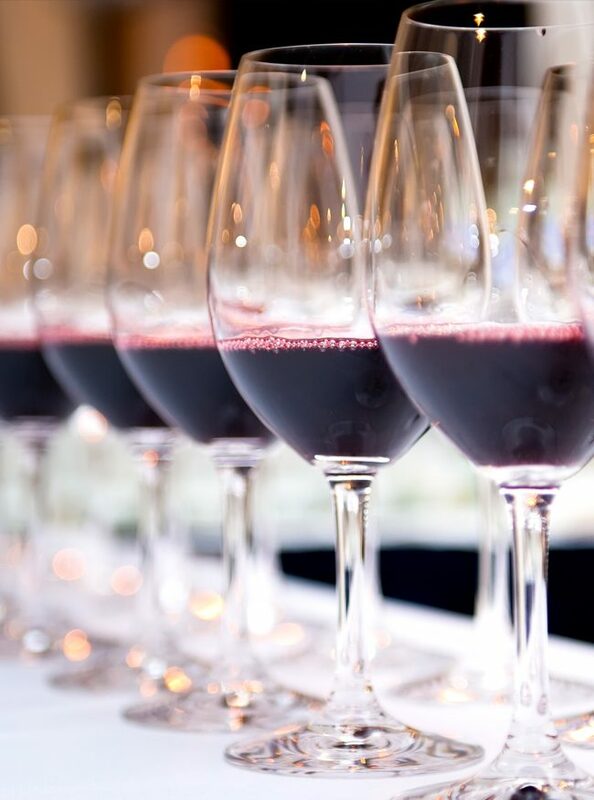 The Criserà Company, both by vocation and profession, after years of experienced refinements, has introduced into the market with a variety of IGT wines from the well-defined nature, characterized by a strong character and great finesse and elegance. 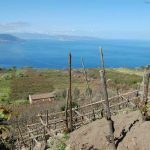 In Calabria the cult of the vine has ancient origins, prior to 744 BC when on its eastern coasts the Greeks arrived there and named it ENOTRIA, whose meaning is derived from the Greek root οινος. 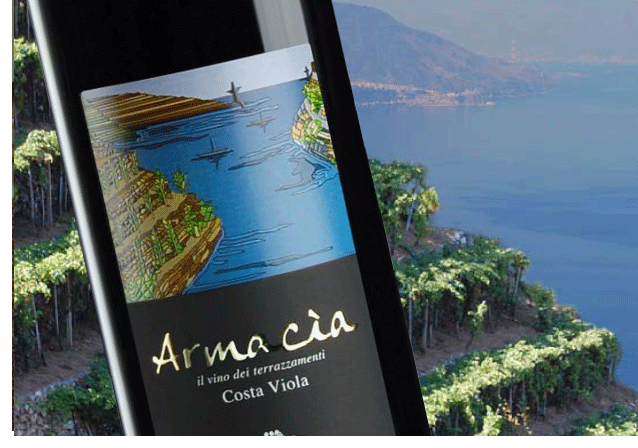 “Land of Wine” was the term with which the ancient Greeks knew the Calabria. 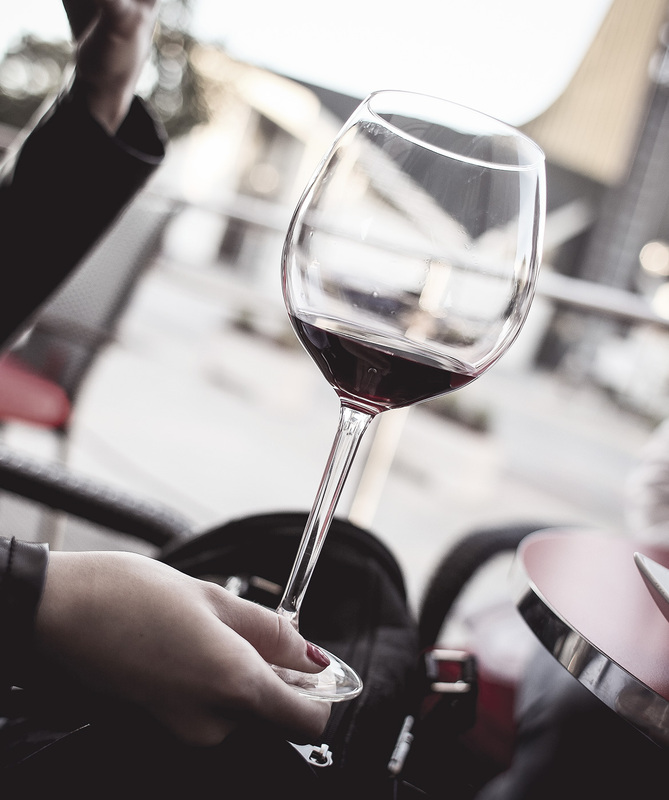 The local wines have an illustrious past of great celebrities, which reached the peak when they were offered as a gift to the victorious athletes at the Olympics competitions. 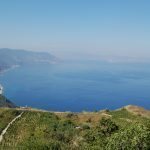 Robust and high-proof wines, resistant to travel, Calabrian wines were shipped to the Mediterranean markets from Sybari, Kroton and Locri ports. In the ancient port of Sibari real wine pipelines (enodotti) facilitated the transport of wine. It was also loaded in terracotta amphoras and exported by the Romans all over the known world of that time. 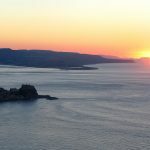 The term Costa Viola originates from Platone (Plato) who, navigating round the coast of Calabria, was struck by the various shades of purple on this extraordinary landscape at sunset. Purple is also the colour of the grape, over the centuries, from this strip of land which is cultivated by the so-called practice of heroic viticulture. 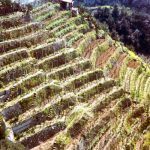 This term originates from the morphology of the territory, steep and hanging above the sea and along which the populations were induced to build armaciere, dry stone walls which allowed on one hand to hold the soil from landslide, while on the other create the ideal terraces to cultivate the grapevines. 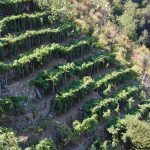 The Costa Viola is the only area in Calabria that is counted by CERVIM di Aosta (centre of research and studies for the development of mountain viticulture) between the terraced areas where viticulture is practised on steep slopes or mountains. 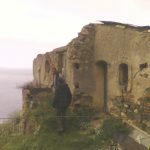 The centuries-old stone walls along the 20km stretch of Reggio Calabria’s Costa Viola (estimated to be about 4,000km of walls) have seen generations of “heroic winemakers” operate in extreme conditions due to the orographic nature of the territory with slopes great than 100% and prohibitive costs in terms of working hours and manpower.